You NEED a good night's sleep! Summary : If you enjoy camping in chilly weather, you need a sleeping bag that's going to retain the right amount of heat. 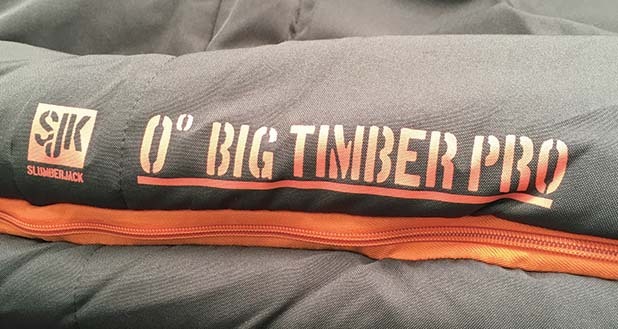 The Big Timber Pro 0 will do just that! 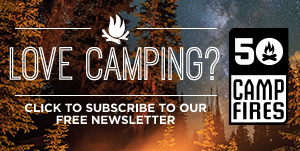 Of all the pieces of camping equipment you purchase, this is one that you do not want to skimp out on. 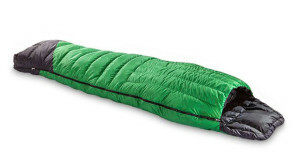 I can’t stress the importance of putting money into a really good sleeping bag. 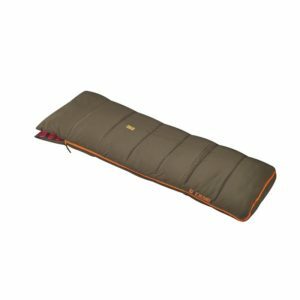 We all camp in a variety of climates throughout the year, but as a Minnesota native who also loves traveling, I personally need to put money down on a sleeping bag that’s going to keep me nice and warm throughout my chilling expeditions. 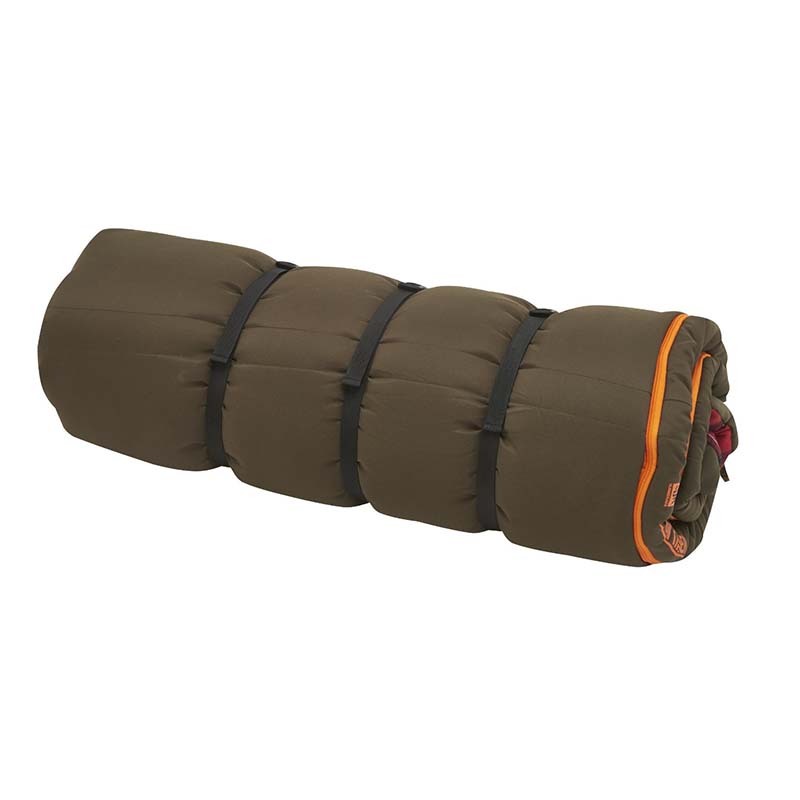 Slumberjack’s Big Timber Pro 0 is one of these awesome sleeping bags I’m referring to. It’s cozy, comfy, and even features a “Big Toe” foot box that allows you to sleep on your back with your feet up in a natural position. Functionality: The “Toes-Up” is an excellent feature that adds a ton of functionality to this bag. 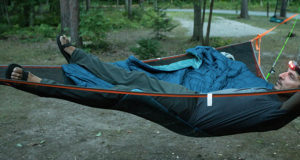 By creating extra room at the bottom of the bag, you can finally sleep on your back without having to scrunch your feet/toes to form to the bag. 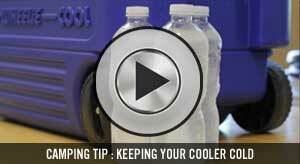 It creates a ton more room at the bottom of the bag without actually making the bag larger. I also love the ability to zip two Big Timber Pro’s together. So grab a (good) friend and head out! 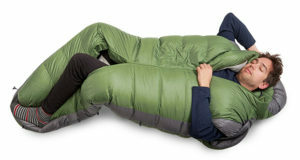 Ease of Use: I am a big fan of synthetic sleeping bags. 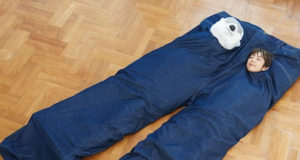 They are easy to clean and give me more versatility in terms of weather. 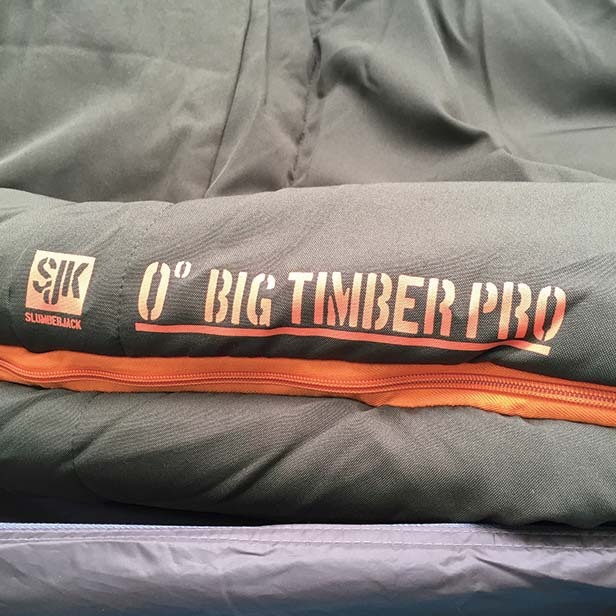 The Big Timber Pro 0 features Slumberloft™ Synthetic Insulation making it extremely easy to maintain. 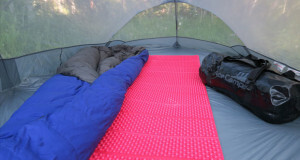 Synthetic insulation dries much faster than down and washing a synthetic bag is much easier for the everyday camper. 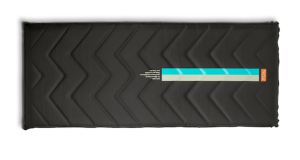 Durability: The durable poly-canvas outer shell is impressive. 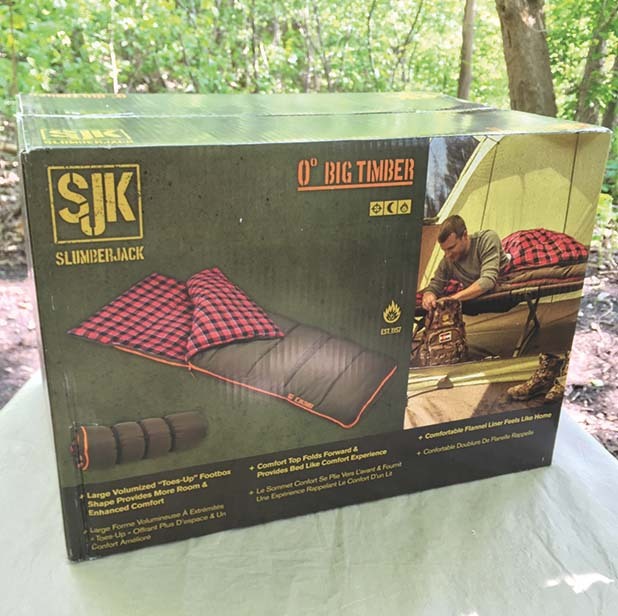 The Big Timber Pro is equipped with a soft flannel liner, durable canvas outer shell and robust slippers. The zipper also features anti-snag construction, which I’m all for considering I’ve owned a few sleeping bags in my time that ended up with broken zippers, leaving me defenseless on a few awfully chilly nights. 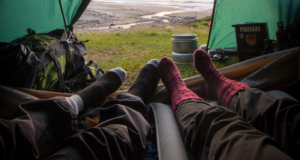 Value: I’ve owned the cheaper versions that keep you mildly warm and are somewhat cozy, but personally I would rather spend a little bit more to make sure I get a solid, good night of rest when I’m camping. At $119.95 you get an awesome bag for a super low price. Trust me, it’ll make a world of difference if you wake up well rested with no knots in your back.